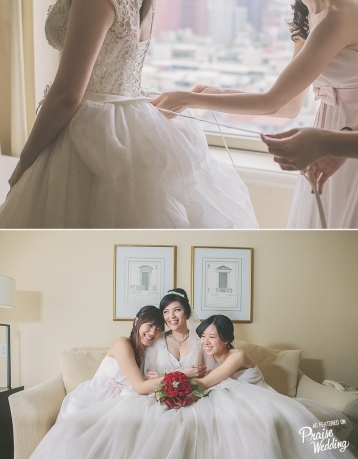 Bridesmaids for a day, best friends for life! 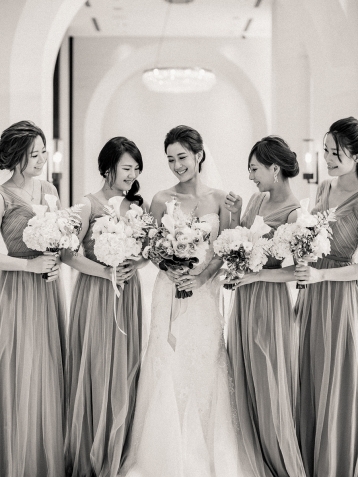 This getting-ready bridal party portrait is overflowing with infectious joy! 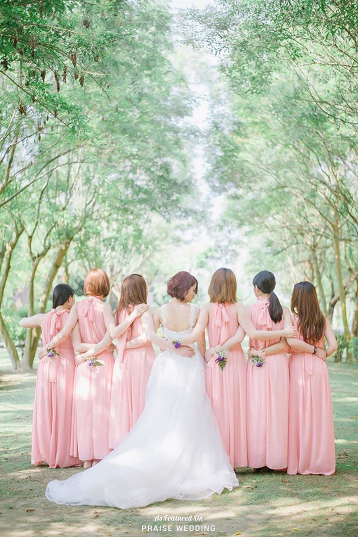 Classy and stylish pastel bridesmaid gowns from The Doll House Bridesmaids! 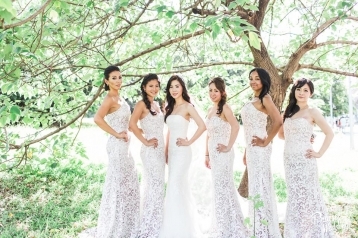 Don’t forget to capture the beauty of your bridal party on the special day! 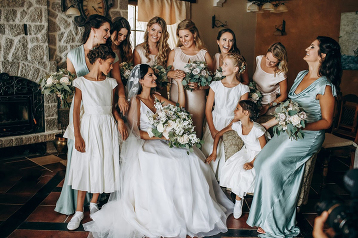 In love with this elegant look! 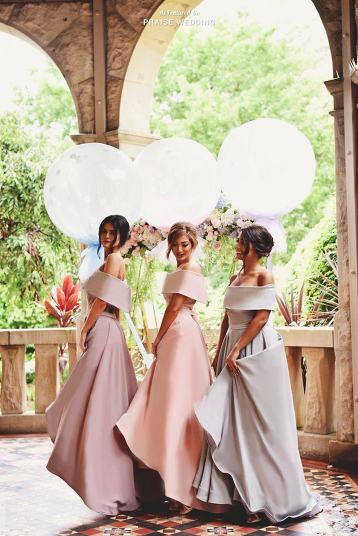 Your girls will love to be dressed in these elegant violet chiffon bridesmaid gowns from Hayley paige Occasions to present a sophisticated charming look! 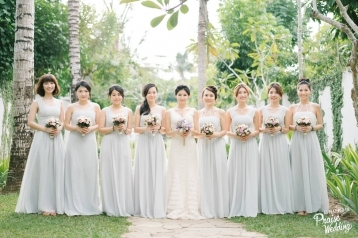 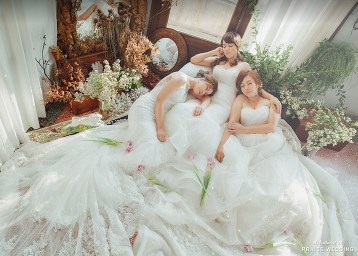 A beautiful bridal party portrait captured in Bali with organic elegance and pure romance! 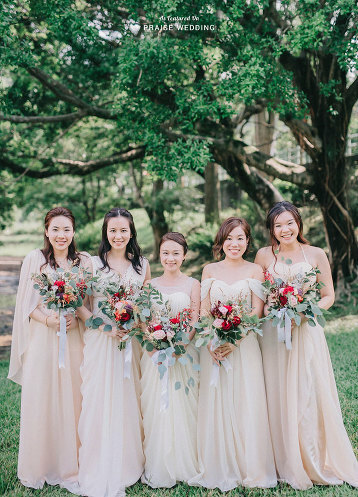 This bridal party look is impeccable! 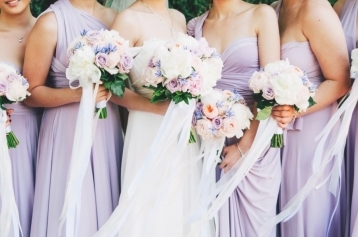 Lovely bridesmaids dressed up in lavender hues! 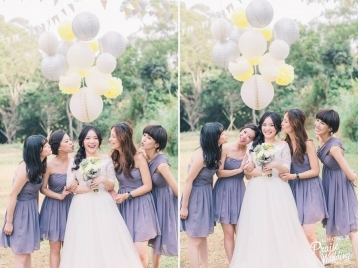 Super chic purple short bridesmaid dresses + fun yellow pom pom + adorable lanterns! 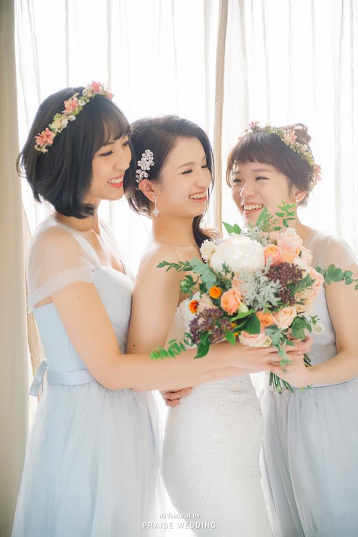 What’s better than having your best friends and the love of your life by your side? 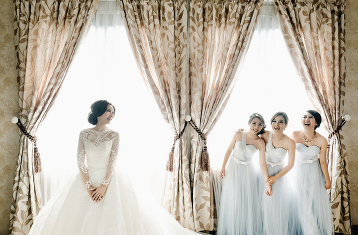 Elegance is the only beauty that never fades. 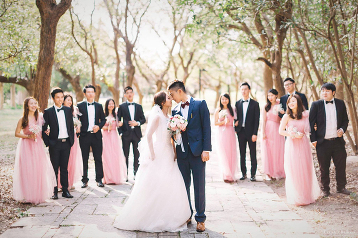 Elegantly dressed, gracefully captured! 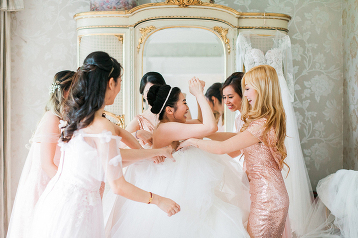 Naturally beautiful – celebrate true friends; they are a part of you that always sparkles! 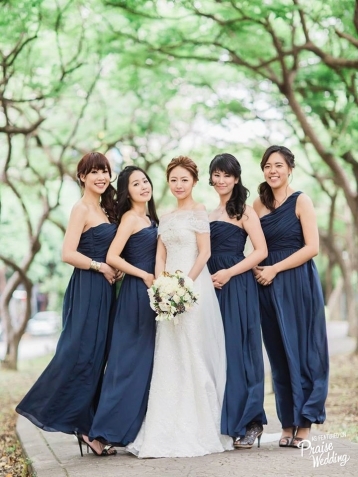 Loving these simple, fresh, and romantic powder blue bridesmaid dresses! 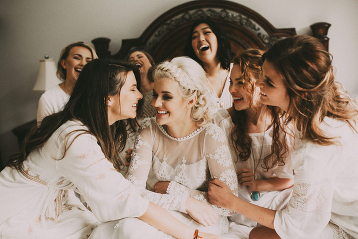 Girl friends make my heart sing!